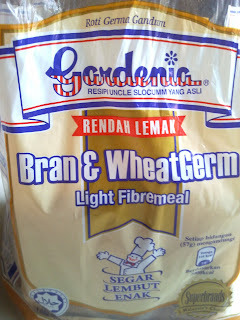 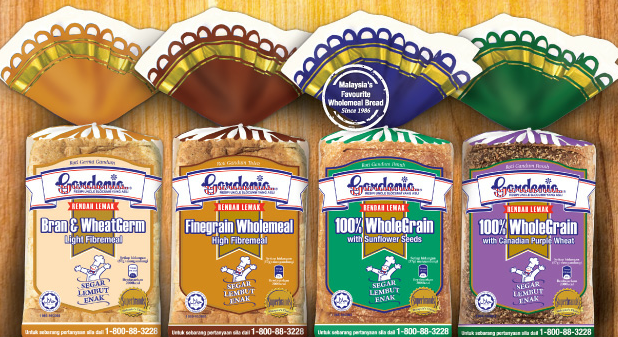 I'm a SUPER fan of Gardenia [especially 100% Wholegrain, like seriously I can't live a day without a one or two slices of it. 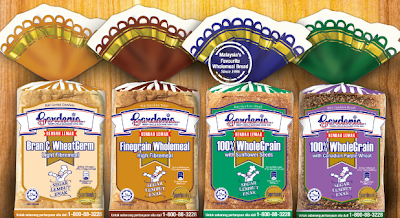 Last new product Gardenia ialah European Cottage Style Bread which I already tried and tested with a lot of variation memang terbaik and best! 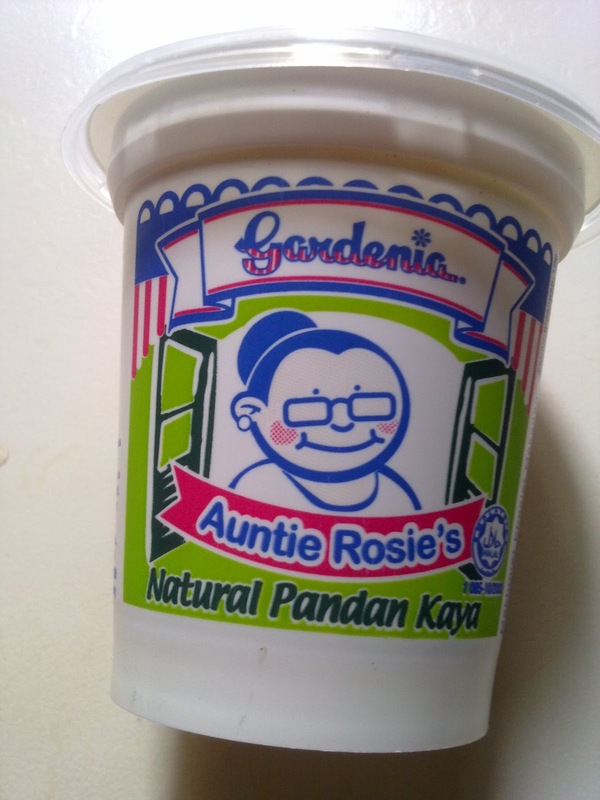 Tapi expired date 20hb ni. 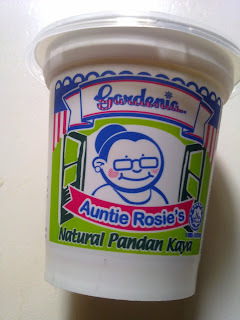 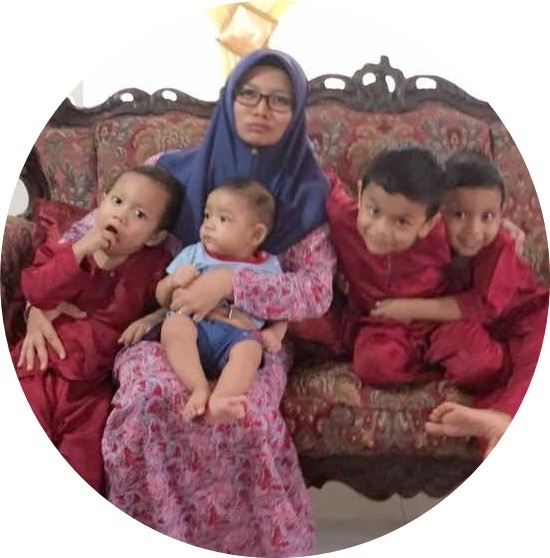 So, takut roti ni tak habis before that time, dah rugi kan. 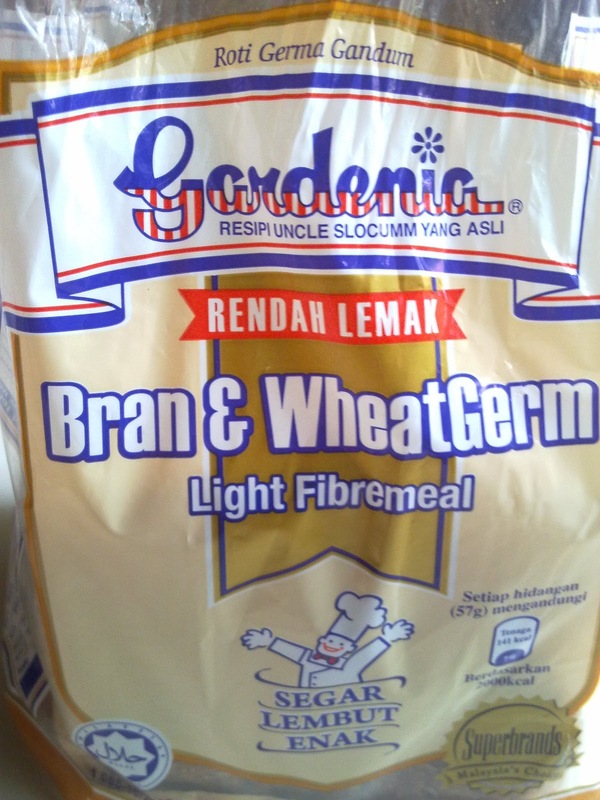 So, Lin beli Bran & Wheatgerm.